We welcome people of all races, cultural identities, sexual orientations, gender identities, religious backgrounds and abilities. 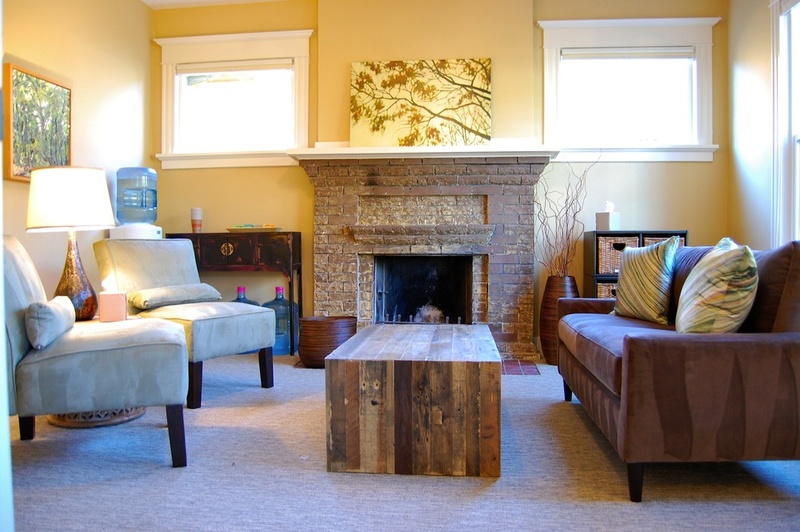 The Seattle Mindfulness Center is dedicated to offering high quality treatment, training and education that integrates contemporary mindfulness practices and skills with the science of psychology. 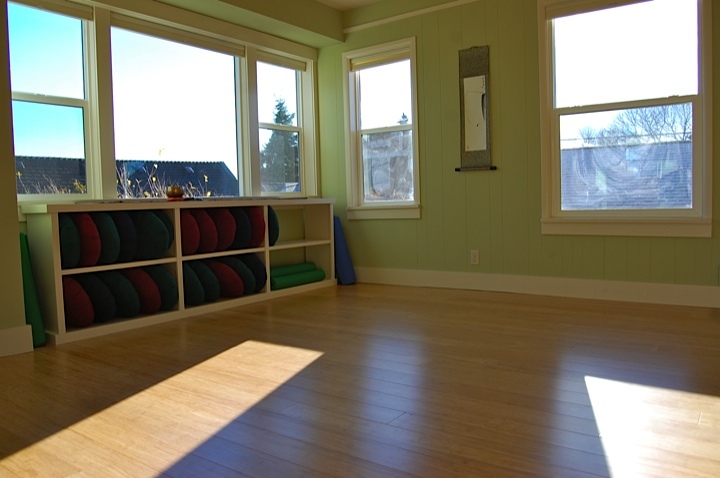 Offerings include individual and couples therapy, mindfulness-based classes, community meditation groups and retreats. Our community meditations are every Tuesday evening from 7:30-8:30pm and Friday mornings from 7:30am-8:30am. This is a drop in group that is free of charge (donations welcomed) and open to those who have completed an introductory mindfulness class or have an ongoing meditation practice. Mindfulness is the gentle effort to continuously attend to and be present with our experience, as it is. It involves greater awareness of thoughts, feelings, and sensations, without criticism. This allows for seeing clearly, whatever is happening in our lives, and creates an opportunity to step away from habitual, reactive patterns. Mindfulness is not about eliminating life's challenges, but rather responding to them in a more skillful manner, thus creating opportunities for greater freedom and choice. Practicing mindfulness does not require any previous set of skills or beliefs. It is accessible to everyone, from all walks of life. Based on the scientific literature, mindfulness training has a growing list of benefits associated with it. Studies support its effectiveness with a wide range of problems including depression, anxiety disorders, chronic pain, and addictive behaviors. The ability to step away from habitual, reactive behaviors and respond skillfully rather than on auto-pilot. Greater self-awareness and a greater sense of connection to oneself, others and the world. Being more present in all aspects of one's life. Becoming less reactive to unpleasant thoughts and feelings, and experiencing a greater sense of balance. Learning to distinguish between oneself and one's thoughts, so as to not be dictated to by one's thoughts. Sign up with your email to receive information about retreats and other events at the Seattle Mindfulness Center. After you sign up, please check your inbox for a confirmation.